It’s like playing a giant version of a jigsaw puzzle. Actually, it’s better than that. With carpet tile you get to pick the pieces for the puzzle. 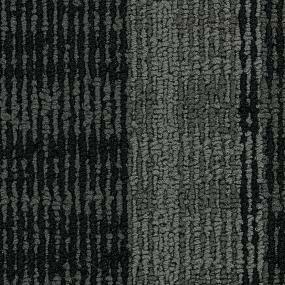 Like other flooring, carpet tile has come a long way. It is easier to install than ever. 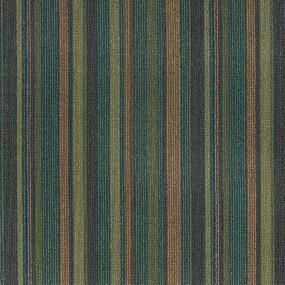 The choices of carpet tile styles, colors and patterns are almost mind boggling. You can create a dizzying array of designs, totally customized for your space. And unlike your garden variety of jigsaw puzzles, you can change out the pieces anytime you like. Feel free to view the options of carpet tile, then stop by your local ProSource Wholesale® showroom to treat yourself to some pre-game experimentation with our floor samples. Where You Can Play The Carpet Tile Game? The most important rule of the game is flexibility. Carpet tile gives you an almost infinite design palette. Ease of installation and replacement make it a real design game changer. It makes it easy to completely customize your home. This allows an easy and affordable way to modify the flooring for resale. There is only one other rule about the carpet tile game. It’s good to pay attention to any manufacturer installation and maintenance guidelines. Otherwise, you get to play fast and loose with your selection and how the pieces fit together. How do you actually play the carpet tile game? Make up your own game board and then enjoy. Here are some ideas to inspire your own. Create a pattern by placing the tiles in different directions. Create a pattern using different textures of the same style and color. Use different colors of the same pattern. Mash up a selection of colors, styles and patterns. Pattern your tile puzzle after an area rug design. Challenge yourself with a herringbone pattern. Design a colorful, mixed pattern floor befitting your Bohemian spirit. Make a modernist statement with bold colors in a minimalist pattern. Pattern your child’s bedroom floor after their favorite superhero. Create the perfect man cave floor with your favorite sports team colors. Define separate areas of a finished basement with different tile combinations. Pick two tile choices and use one as a simple border. Keep it simple with one tile choice. These are just a few of so many ways to use carpet tile in unique ways. We can’t wait to hear what you have in mind for your own project. 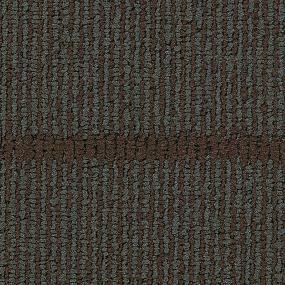 Review the inspiration for carpet tile ideas, and add images you like to your myProSource project center. Then contact your local showroom to get started. Which Flooring Goes In Which Room: Is This A Trick Question?